In this episode we interview Jon Cornforth epic underwater, landscape, and aerial photographer. 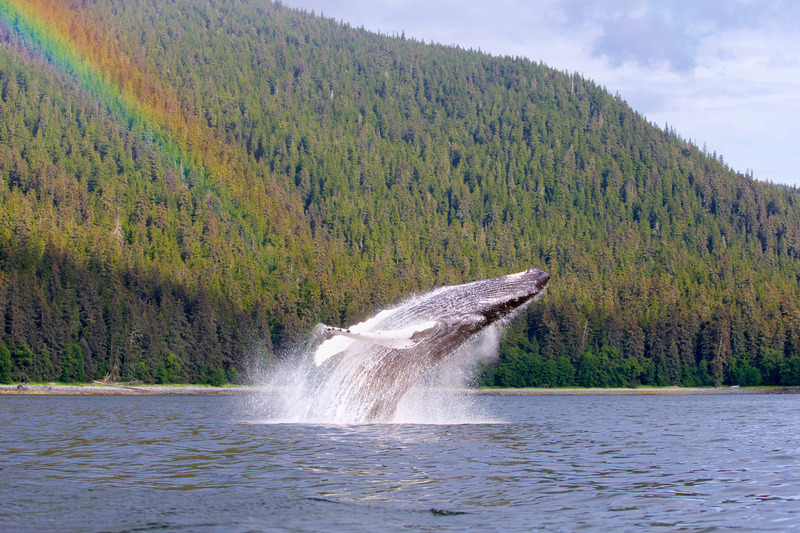 Share - Rainbow whale fail in Alaska. 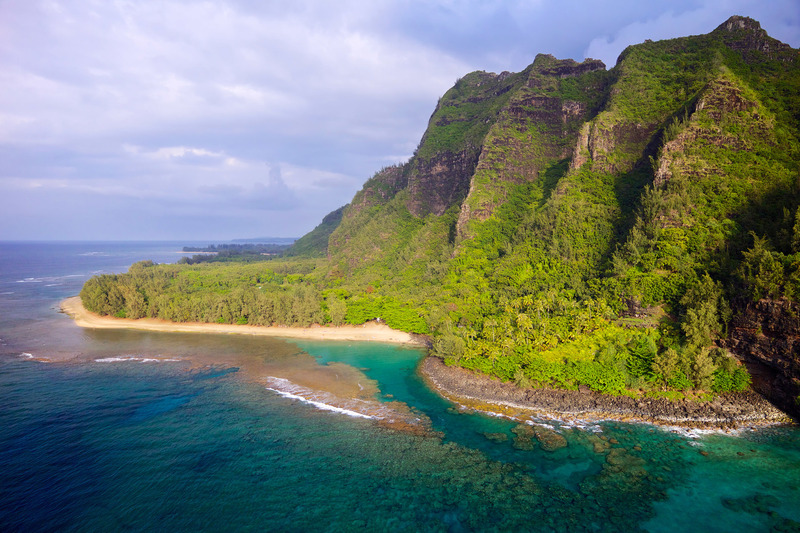 Inspire - Kauai's tropical paradise from above. Create - Custom build hexacopter, What Jon uses to create his awesome aerial images.